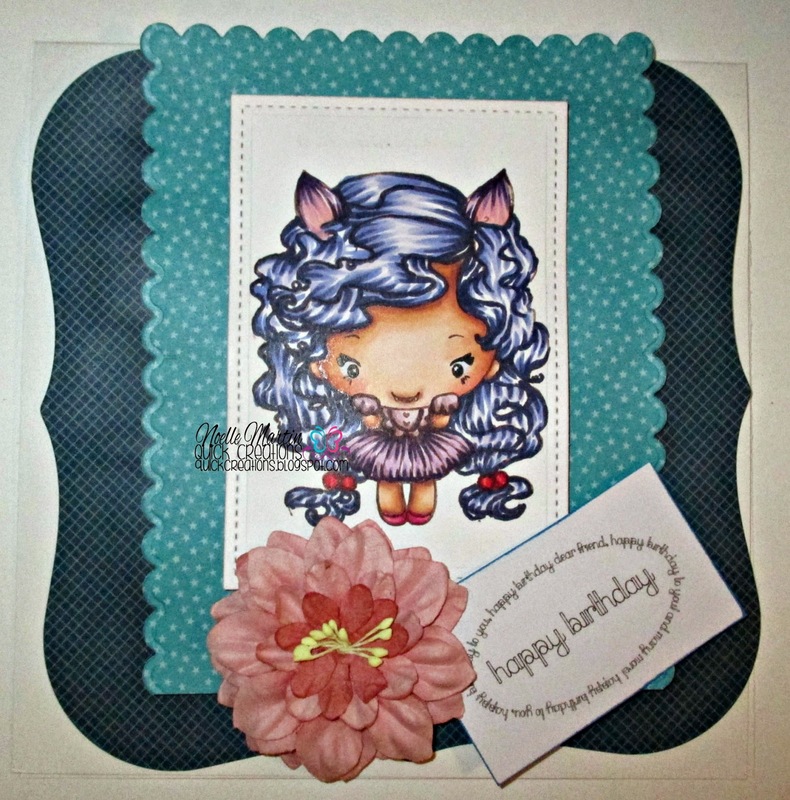 Paper Crafty Creations: Happy Birthday, Marie! Hello everyone! I am here to share a birthday card I made in honor of Marie's (owner of The Greeting Farm) birthday :) I hope you like it! Happy Birthday to Marie and thank you for making these amazing stamps! Thank you for stopping by! Feel free to leave some comments on my project. Have a great day!